The city of Boston lost an icon this morning as the city’s longest-serving mayor, Thomas M. Menino, passed away at the age of 71. Serving five terms as the city’s mayor, Tom Menino was one of a kind. Even if you didn’t vote for him, even if you weren’t from Boston, if Mayor Menino met you he made you feel welcome. I was fortunate enough to have met Mr. Menino years ago just outside of his home. I was speaking with the state trooper parked outside of his home and the mayor came out to the front yard. He came over and said hi, introduced himself as “Tom” and asked about myself. The conversation lasted only a few minutes and I never bumped into Menino again, but that brief encounter certainly made a lasting impact on me. Menino’s successor, Marty Walsh, spoke to the media gathered outside of Boston City Hall this afternoon. As I was heading downtown I opted to stop and see if I could get a few images of the press conference as well as hear Mr. Walsh speak about the late Mayor Menino. Rest in Peace, Mr. Menino. Boston will never be the same without you. 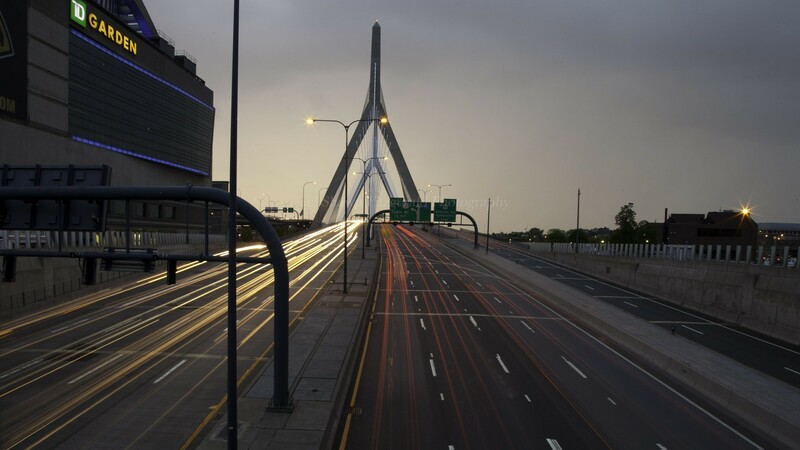 This entry was posted in Photography and tagged Boston, Boston City Hall, Marty Walsh, Shawn Fitzgerald Photography, Thomas M. Menino on October 31, 2014 by spf1227.